Stylish outfits are a great thing for the men who want to look bold and stylish. 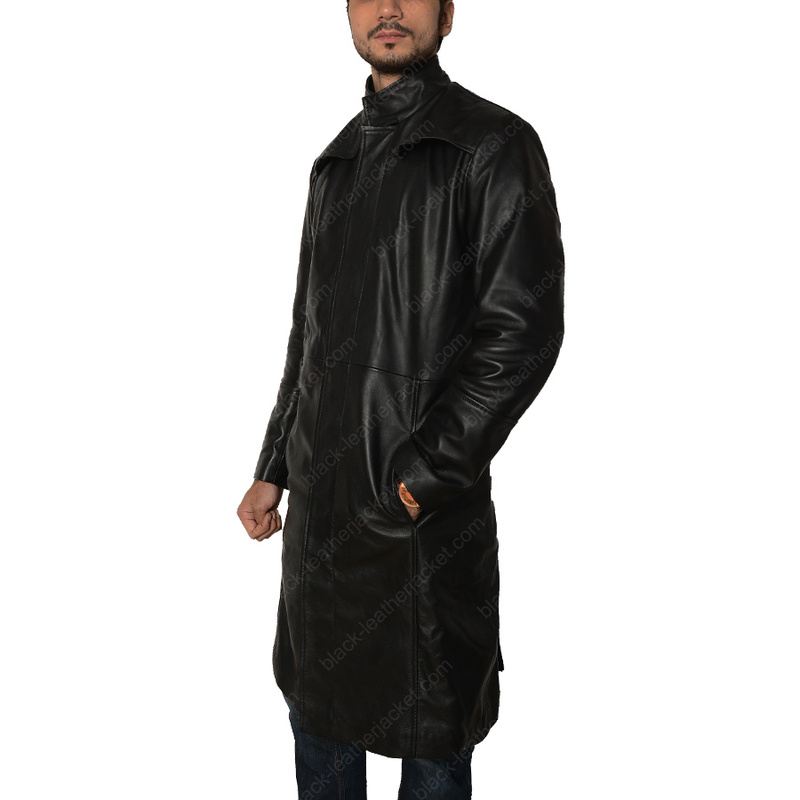 If you are amongst those men who love being stylish and bold, then this Neo Trench Coat is made for you. It is same style that is worn by “Keanu Reeves” in "The Matrix” movie. 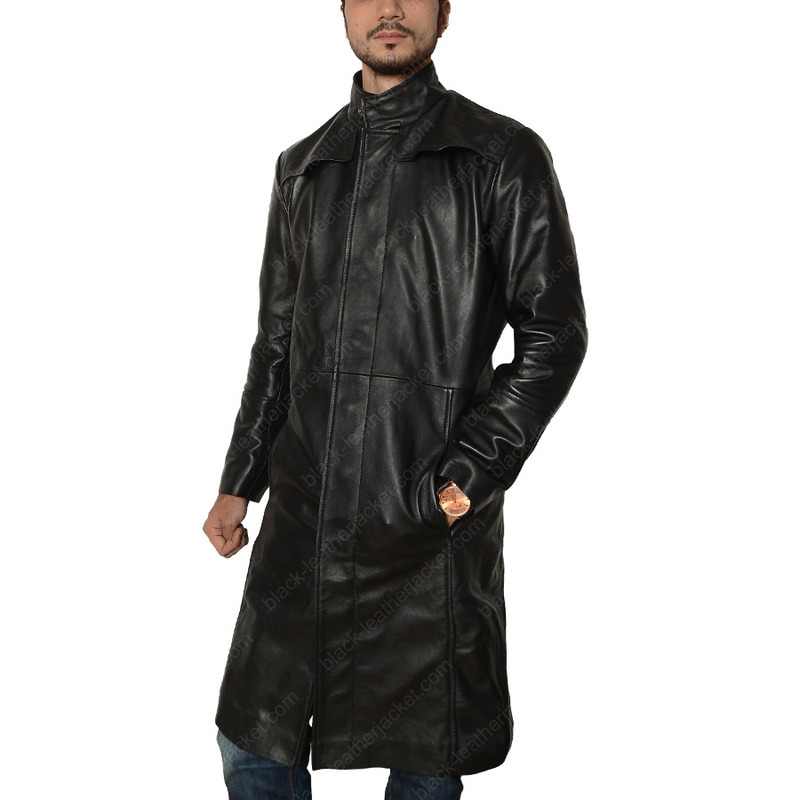 This outfit made of 100% Genuine Sheepskin leather that is impressive apparel. It is lined with viscose material making you feel amazing every time you sport it. It has stylish standup collar and front tab closure with a great style. 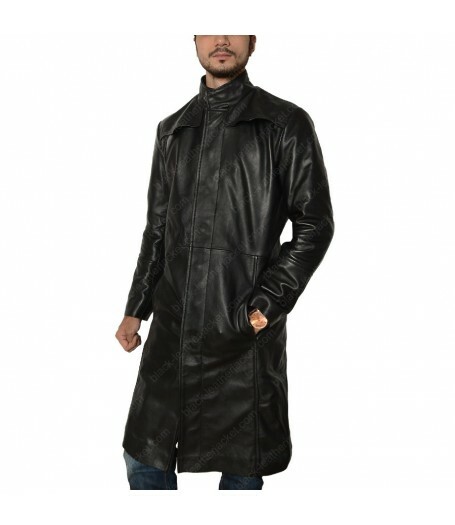 The leather coat has a great style and a perfect finish that will give you a great look. It has inside pockets and open hem cuffs. 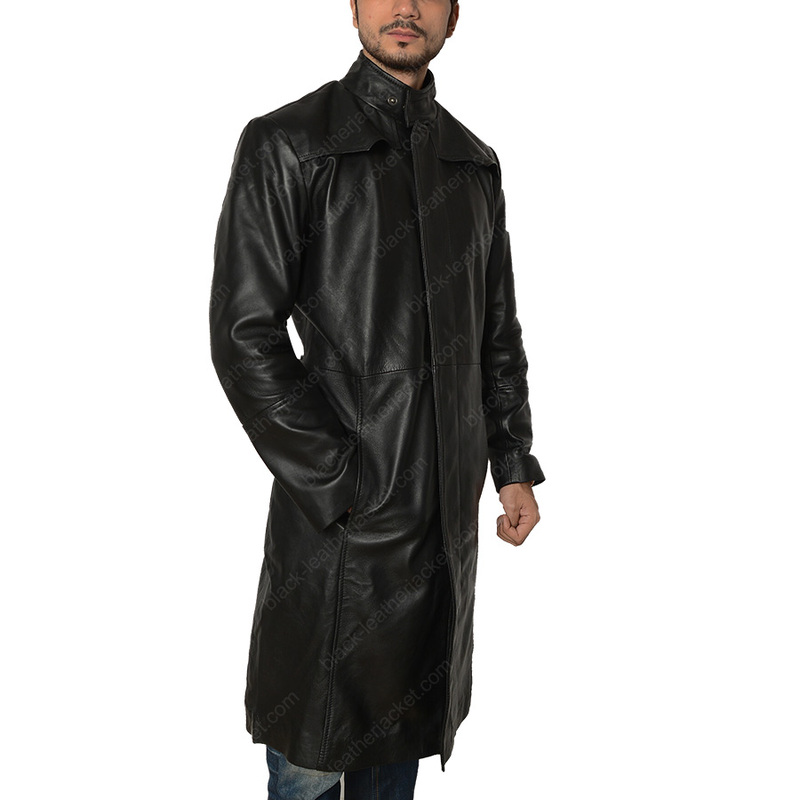 The Matrix Trench Coat is a pure black leather outfit that is certainly a style statement for you whenever you wear it. Its look is more towards the simpler side. Nothing gets better than this type of leather attire and has all the style you want. 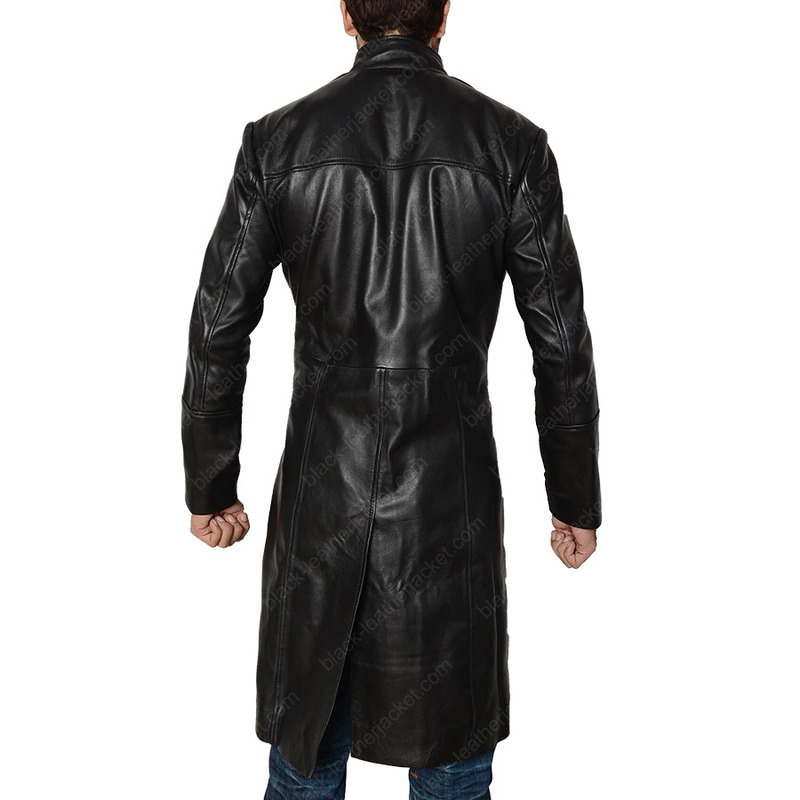 Wear this amazing The Matrix Leather Jacket and get the attention you want.